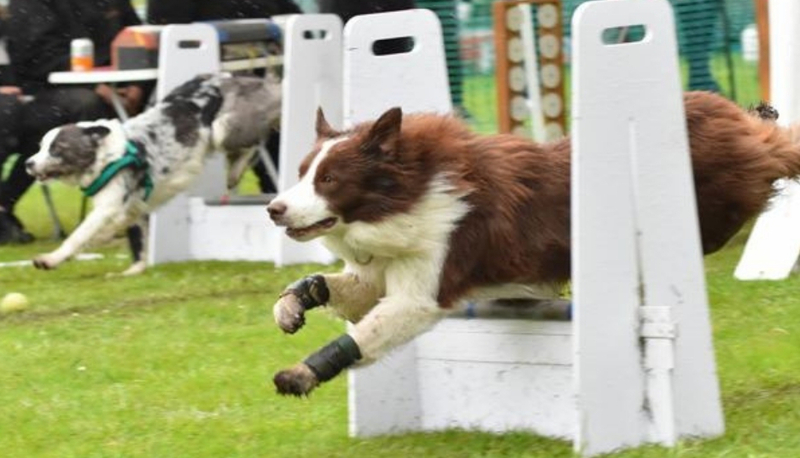 Plus, you can witness a British Flyball Association sanctioned competition live at the show. See the teams competing against each other in exciting head to head relay races. The competition is held over two days - if you want really excitement stick around to see the top divisions - racing is fast and furious!